Monday might be a quiet Iced Tea kind of day. 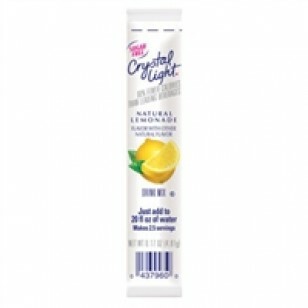 But Friday could bring on a kick-your-heels-up Raspberry Lemonade mood. 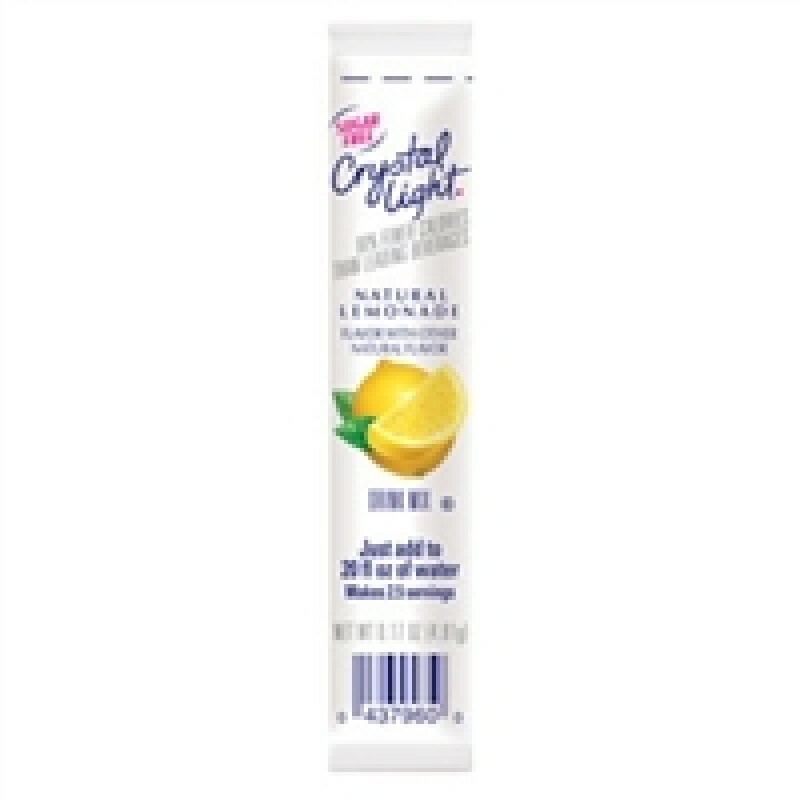 No matter how you want to Stay Light, there is a Crystal Light Classic sugar-free flavor to satisfy your thirst.